© Hélène Clemmer-Heidsieck "La femme à l'ombrelle" by Jean Clemmer. 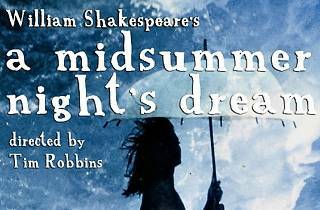 See one of Shakespeare's most humorous and magical works as directed by true master of the trade Tim Robbins. 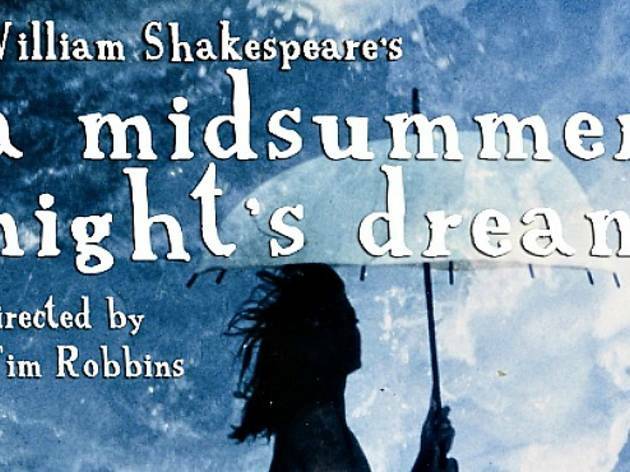 These workshop productions use minimal costumes, props and scenery, focusing instead on the script, original music and the actors' creative imagination. If you're low on cash, Thursday night shows are pay-what-you-can, with a suggested donation of $20. Or gain a deeper insight into the company's creative process with special "talk backs" after Friday performances.